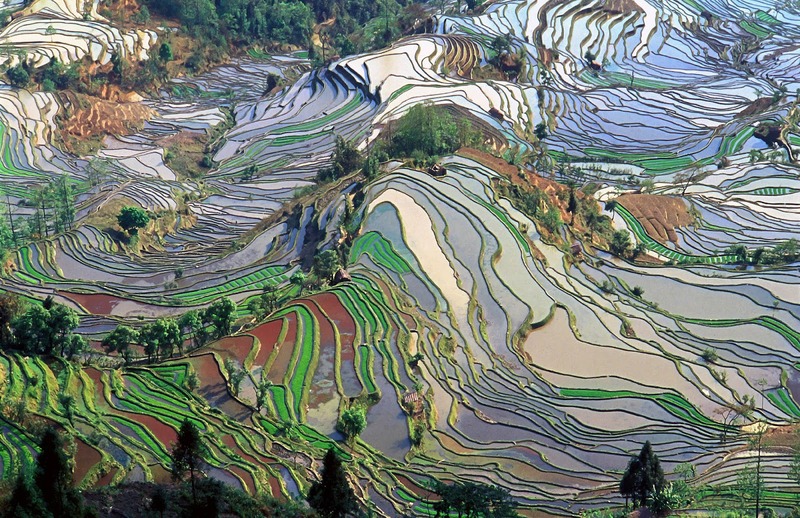 Yunnan (/jʊnˈnæn/, -/ˈnɑːn/) is a province of the People's Republic of China, located in the far southwest of the country. It spans approximately 394,000 square kilometres (152,000 sq mi) and has a population of 45.7 million (2009). 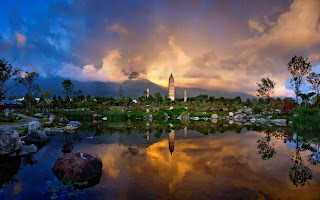 The capital of the province is Kunming, formerly also known as Yunnan. The province borders Vietnam, Laos and Burma. The Han Empire first recorded diplomatic relations with the province at the end of the 2nd century BC. It became the seat of a Tibeto-Burman-speaking kingdom of Nanzhao in the 8th century AD. Nanzhao was multi-ethnic, but the elite most likely spoke a northern dialect of Yi. The Mongols conquered the region in the 13th century, with local control exercised by warlords until the 1930s. As with other parts of China's southwest, Japanese occupation in the north during World War II forced a migration of majority Han people into the region. 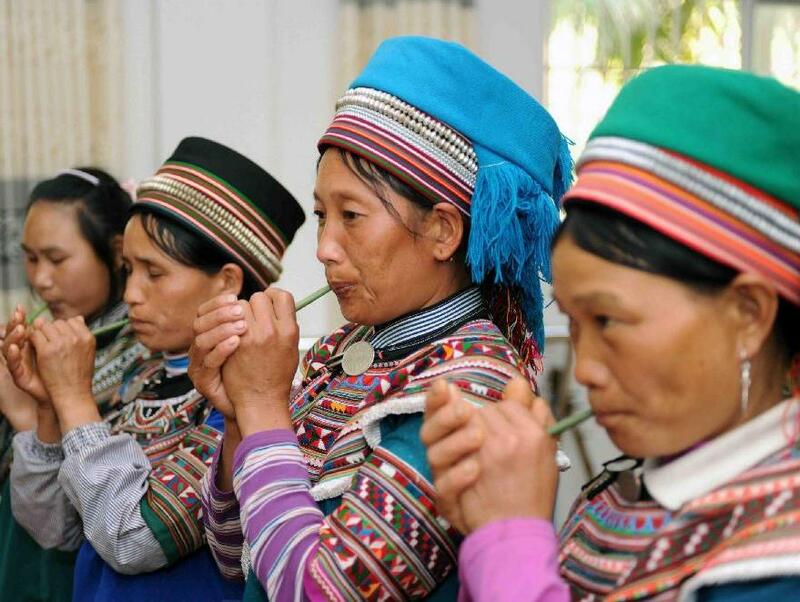 Ethnic minorities in Yunnan account for about 34 percent of its total population. Major ethnic groups include Yi, Bai, Hani, Zhuang, Dai and Miao. Yunnan Province, due to its beautiful landscapes, mild climate and cultural diversity, is one of China's major tourist destinations. Most visitors are Chinese tourists, although trips to Yunnan are organized by an increasing number of foreign travel agencies as well. 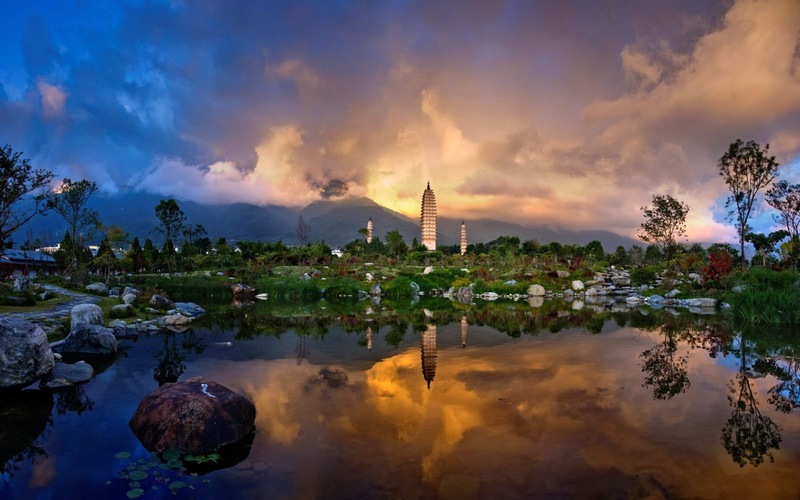 Mainland tourists travel by the masses; 2.75 million Chinese visited Yunnan last October during National Holiday. Also a different trend is slowly developing; small scale and environmentally friendly ecotourism. At the moment projects in this field are often being set up with help of NGO's.